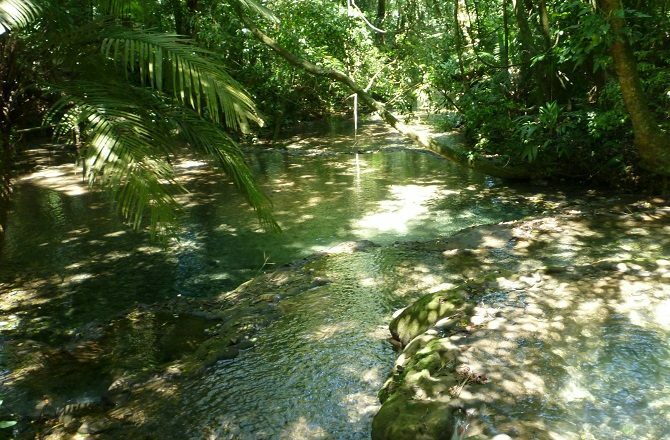 It’s not as if the Yucatan Peninsula is short of Mayan sites but many visitors to the region are still determined to include Palenque in their itinerary. For those not au fait with Mexican geography, the Yucatan Peninsula generally refers to the south-eastern part of Mexico that juts out between the Gulf of Mexico and the Caribbean and incorporates the states of Quintana Roo, Yucatan and Campeche. 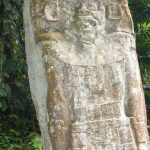 These 3 states are home to more Mayan sites than pretty much anyone will ever visit – including Chichen Itza, Tulum, Uxmal, Calakmul & Edzna – but not Palenque which is located in neighbouring Chiapas state. 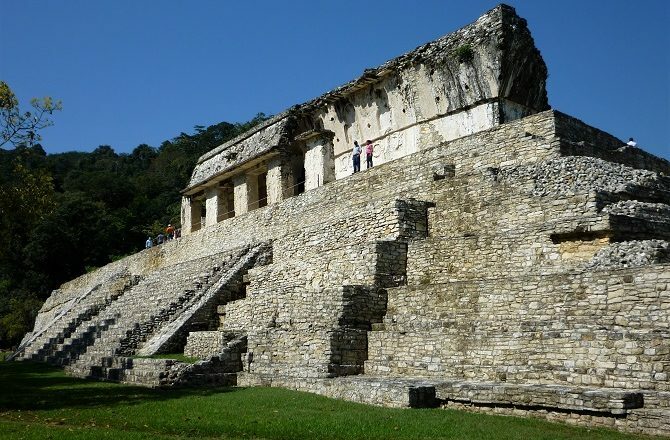 Amongst those who can’t get enough of wandering around ancient Mayan ruins, and that includes me, Palenque is often regarded as being top of the pile in terms of overall appeal. The only problem with Palenque (but perhaps part of the appeal to many people) is simply getting there and then moving on. Without offence to the good people of Chiapas, it really is in the middle of nowhere. If one thinks of the Yucatan Peninsula as a square, with Cancun (where the vast majority of flights arrive) in the top, north-eastern corner and the city of Campeche in the bottom, south-western corner, the region is ideal for touring circuits – starting in Cancun, travelling west to Merida, south to Campeche, east to Chetumal and then north again to Cancun. 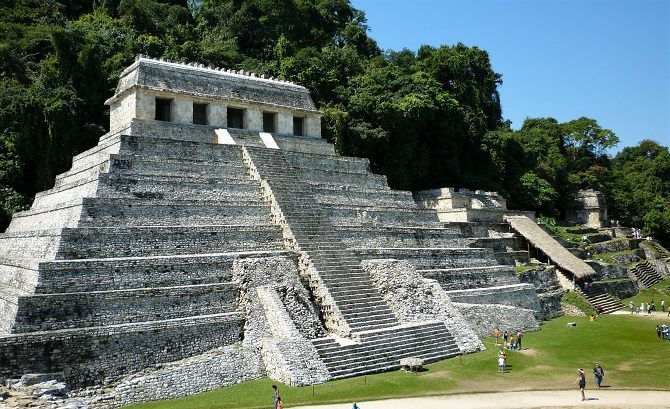 Including Palenque would involve a significant detour, ie a 4 to 5 hour drive west from Campeche, heading out of the Yucatan Peninsula, followed by a 6 to 7 hour drive back to Calakmul in the south of the region to re-join the aforementioned circuit. 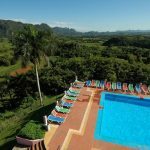 While such a detour isn’t totally impractical, for anyone on a typical 14 day holiday the 2 nights required in Palenque will equate to 2 night less elsewhere. As an alternative, and if you’re flexible with your plans and flight arrangements, another option would be to start with a few days in Mexico City and then fly to Villahermosa. From there, it’s an approximate 2 hour drive to Palenque followed by the onward drive to Campeche. 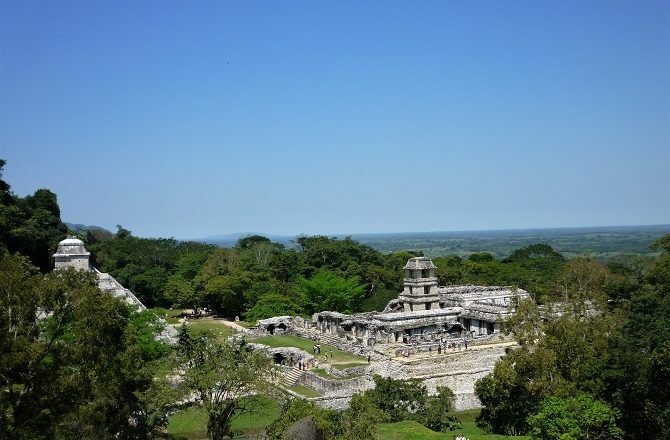 From Campeche, you can then either head north to Uxmal & Merida or south and east to Calakmul and Chetumal.